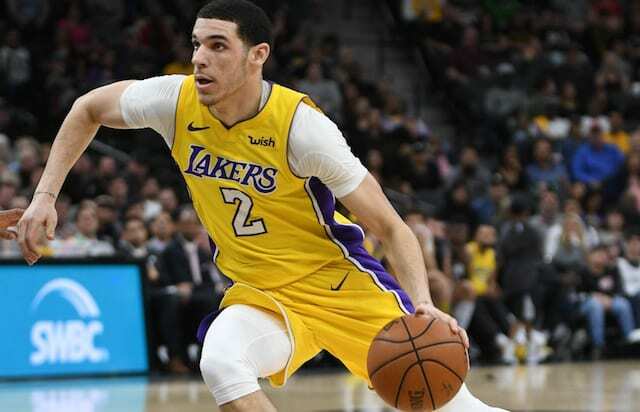 The Los Angeles Lakers announced Lonzo Ball underwent successful arthroscopic surgery on his left knee, adding the point guard is expected to make a full recovery in time for the start of training camp. What the team did not specify is when Ball might return to the court. Considering the nature of his operation, it’s reasonable to suspect that won’t be for several weeks. Prior to undergoing the surgery, Ball received a platelet-rich plasma injection to his left knee. It was a form a treatment meant to address a torn meniscus he suffered at some point down the stretch of this past season. Ball was cleared to resume on-court basketball activities but shortly after news followed that he required surgery on the balky left knee. Ball missed stretches of the 2017-18 season due to a left shoulder sprain and multiple left knee injuries. The first was a knee sprain, suffered in January. Then in March, Ball was diagnosed with a left knee contusion. Both times he downplayed the severity of the injury and claimed he’d make a quick return. In neither instance did that manifest. The 20-year-old dealt with lingering soreness from the contusion, which led to the Lakers effectively shutting him down for the season. Ball missed the last eight games and 35 of the final 51. Despite being limited to 52 games (50 starts), he was named to the NBA All-Rookie Second Team. Ball averaged 10.2 points, 6.9 rebounds, 7.2 assists and 1.7 steals in his first year with the Lakers. 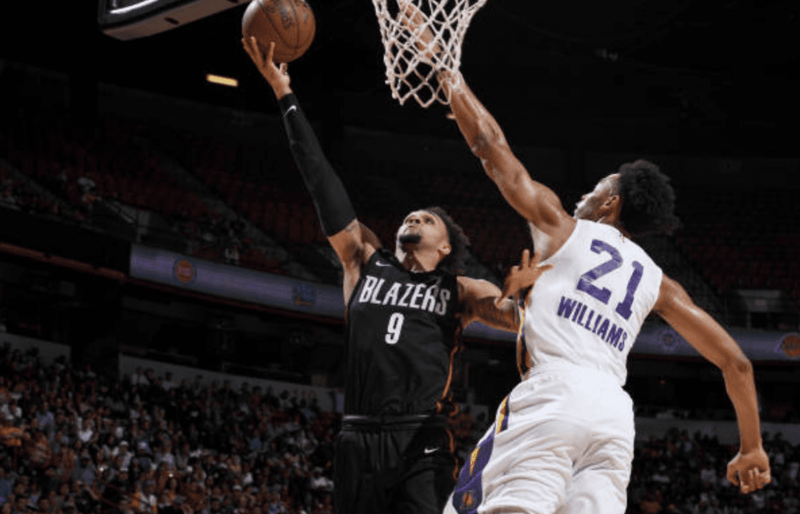 He heads into this season facing a position battle with Rajon Rondo, who although will be given an opportunity to start, was primarily signed under the notion he would provide mentoring.